Today dental braces and orthodontic options are more affordable. When it comes to your children, it is best to correctly align their teeth while they are young to provide quintessential jaw function and a beautiful, healthy smile. Also, much easier to clean your teeth and more protected against certain gum diseases if you have properly aligned teeth. At Pro Grace Dentistry we tailor our dental treatments to address the needs of each individual child. 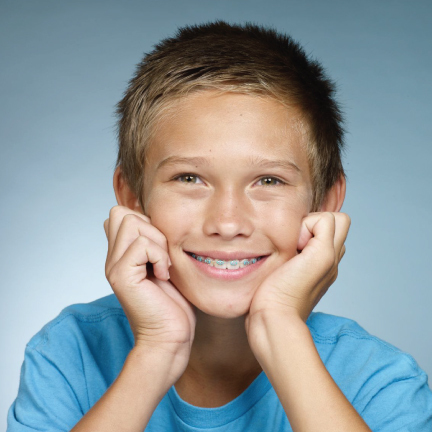 For some teenagers, getting dental braces is similar to a rite of passage. But regardless of the age, dental braces are usually the best treatment to straighten a crooked or misaligned bite. 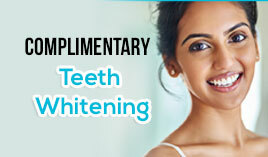 It doesn't only provide a beautiful smile with straight teeth and a good bite, but it can also prevent long-term tooth damage by ensuring uncomplicated professional dental cleanings. 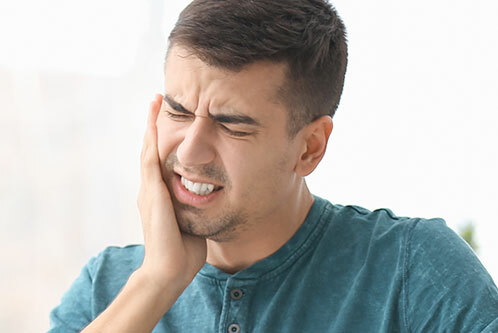 After all, crooked or crowded teeth are hard to clean, which can often cause tooth decay, gum disease and if it’s left untreated it can cause tooth loss. We are satisfied to offer you an array of dental treatment options and this includes an experienced orthodontist that is right for you. Our dental team members are dedicated to ongoing education and training to consistently provide quality dental care. We encourage you to schedule a consultation appointment so that we can help your child achieve their oral health goals.